This book examines the transition within the Japanese party system that has seen the demise of ‘the old socialists’, the Japan Socialist Party, and in its place, the emergence of the Democratic Party of Japan as the leading opposition party. 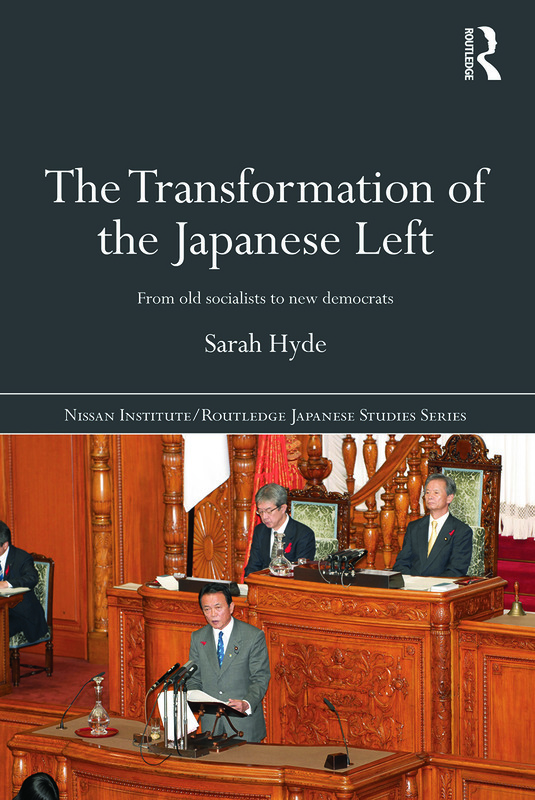 Sarah Hyde has produced an original book which looks at the intra-left (non-communist) opposition party manoeuvrings during the 1990s through to the new millennium in a highly detailed and focused manner whilst simultaneously looking at the three most significant changes for the left nationally: the change to the electoral system, the change to public opinion regarding defense and the Constitution after the First Gulf War and the changes to the Labour Union movement. Ending with a chapter on the incredibly important 2007 Upper House election, which brings the development of the opposition full circle, this book will be a valuable source for students and scholars of Japanese politics, electoral systems and opposition politics.